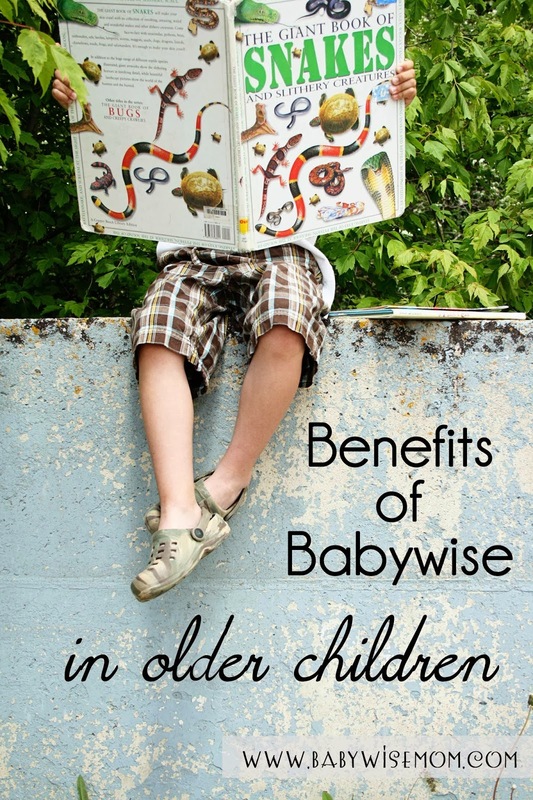 Valerie talks about the Babywise benefits she sees in each of her 4 children (ranging from 19 months to 9 years old). I love the detail she includes about each child at each different age. Valerie has a lot of experience and a lot of wisdom to share. 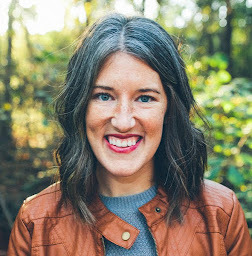 If you haven't ever referred to her blog for any kind of parenting/Babywise advice, you should! Enjoy her post here!